#DontBlame10 movement gaining tractionWhy is Rick suddenly Negan's therapist?How far will Jesus' loyalty go with Maggie? 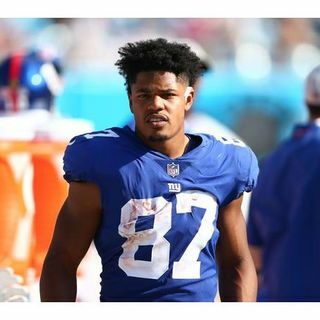 Was he OK hanging someone?Will the Saviors become trouble?Giants added some players this week.Is our new and improved O-Line a bust? Will Flowers right the ship with the Jags?2019 Draft.